It seems like summer isn’t going anywhere; like temperatures are rising each day. I did some work in the kitchen today and all I could think about were ways to quench one’s thirst in these conditions. 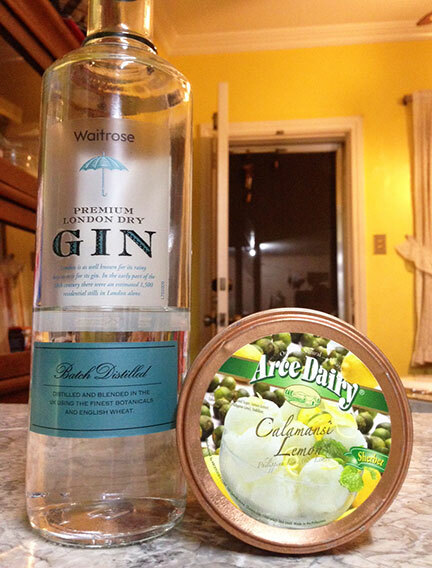 This isn’t rocket science, but I found some calamansi sorbet and a bottle of gin in the house so I thought it would work well together. The key here is to exert minimal effort and produce immediate satisfaction, this did the trick! After half a shot of gin, I’m already tucked in bed. 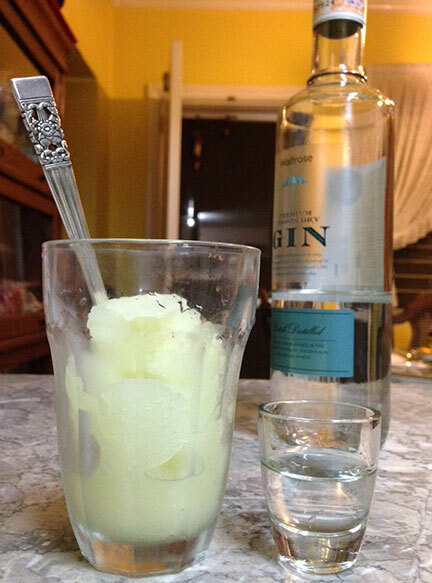 How is everybody keeping cool these days?